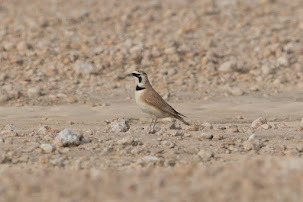 A trip to a stony plateaux area of Azezza in the hope of seeing Blanford’s Short-toed Lark, formally Red-capped Lark, provided few birds but did turn up a flock of about 40 larks. 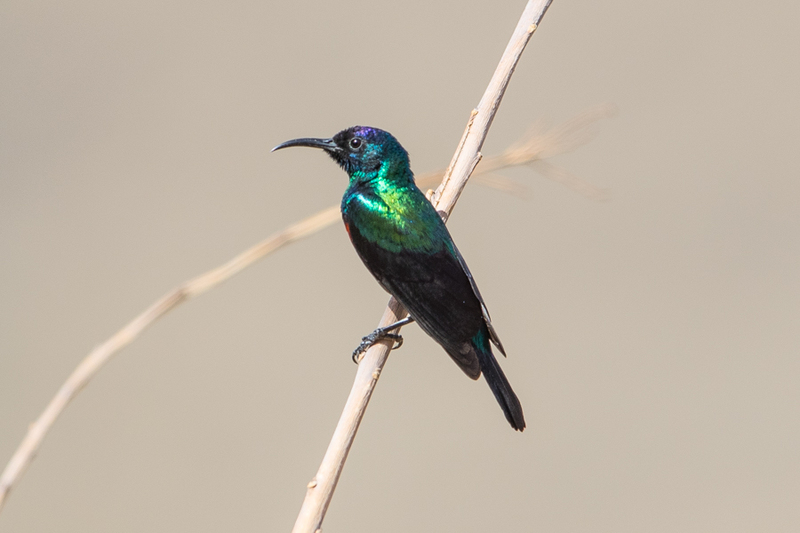 They were incredibly flighty and very difficult to photograph and as a result I only ended up with a single photo of one bird. 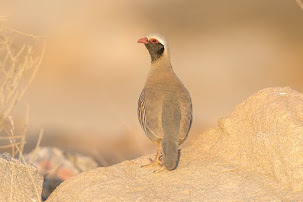 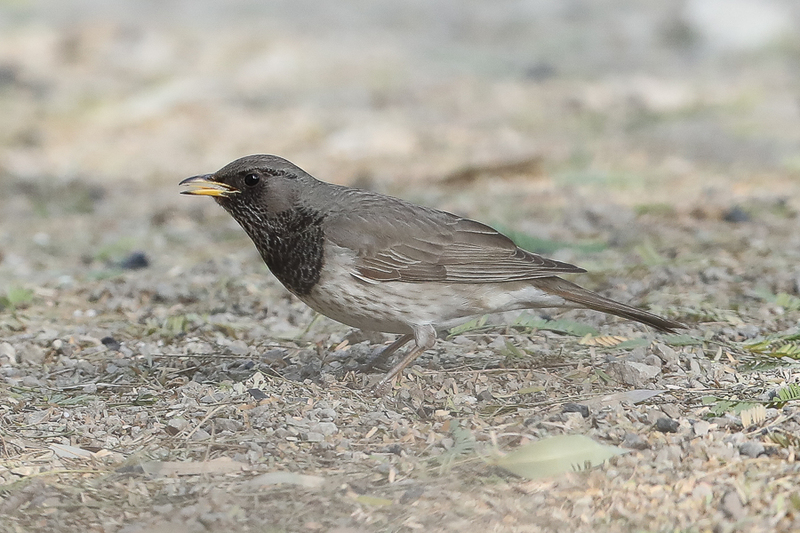 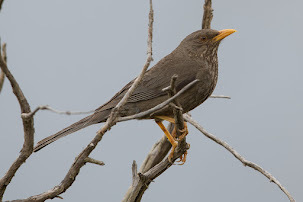 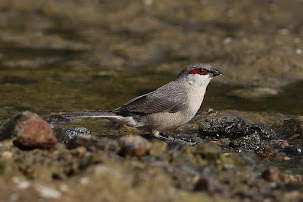 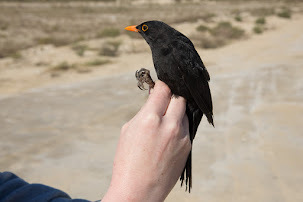 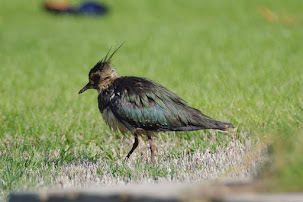 We were at the location in the late morning which was not the best time to bird there as it was very hot and we did not want to disturb the birds too much by chasing them around. 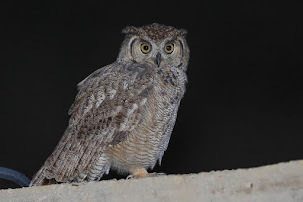 As a result I will go back to this area again when in Abha to try to get better photographs at a later date. 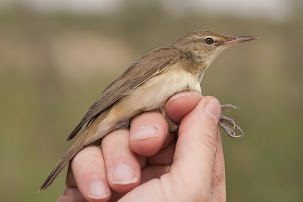 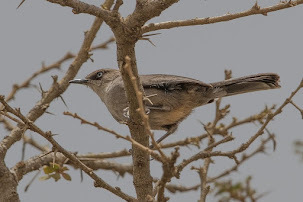 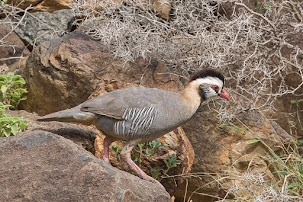 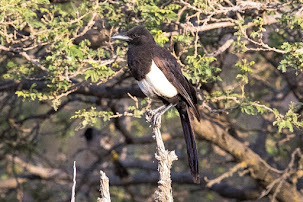 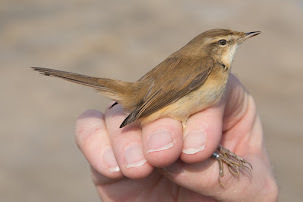 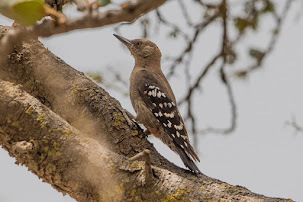 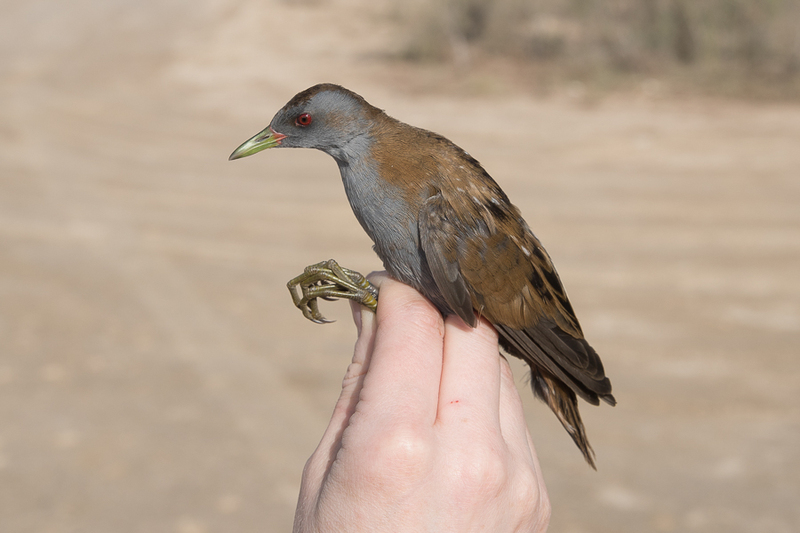 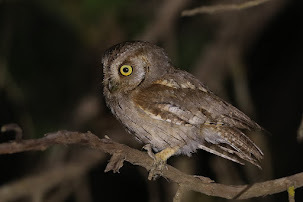 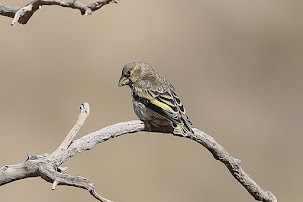 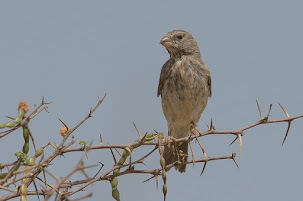 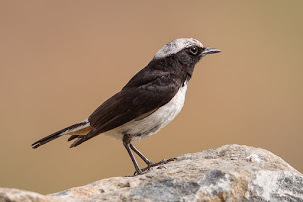 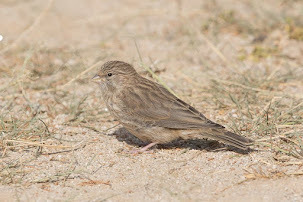 The subspecies seen was Calandrella blanfordi eremica which is restricted to southwest Saudi Arabia and Yemen with other subspecies occurring in Africa in Eritrea and Somalia. 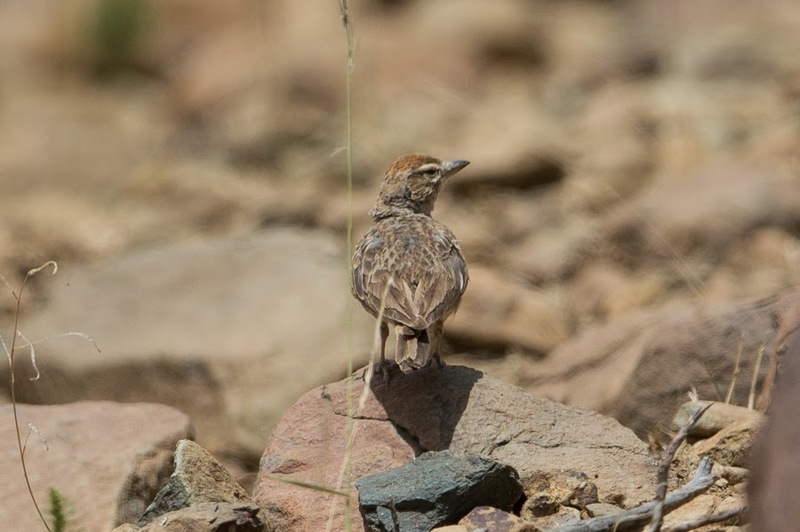 Blanford’s Sort-toed Lark is an uncommon breeding resident at high altitudes in the Hejaz and Asir mountains where its preferred habitat appears to be open stony summits with scattered juniper bushes. 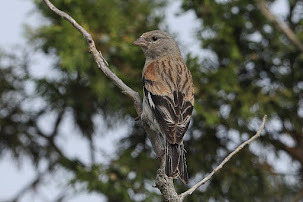 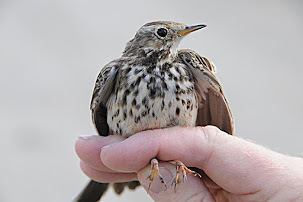 I would like to thank Lou Regenmorter for putting me onto this site as he had seen birds here in summer 2013. 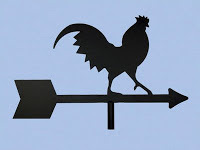 The directions did not have a way point for the exact site but with Phil Roberts navigation skills we managed to work out how to get there. 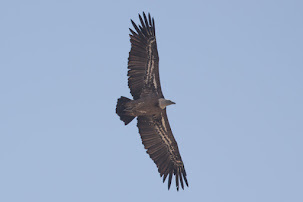 The only other birds we saw at the site were several Little Swifts, one Alpine Swift, five Common Swift and a Short-toed Snake Eagle.